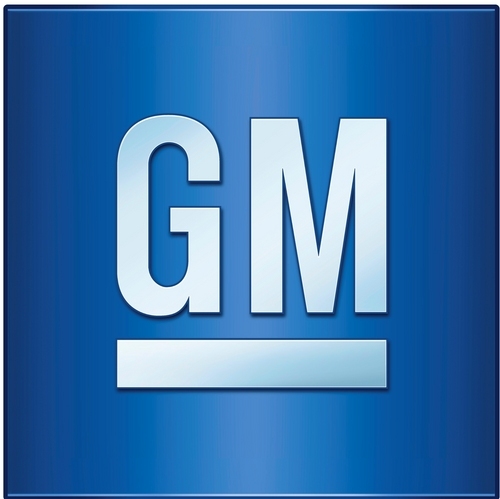 A big “kudos” goes out to car manufacturer, General Motors! Businessgreen.com recently posted an article highlighting GM on their recycling. General Motors doesn’t just recycle; they RECYCLE! Last year, GM had a total of one billion dollars in recycling revenue. General Motors is setting a great example for other big companies to start taking notice on the environment. Not only do they make it a point to recycle their unused material, but they’re also creating vehicle models that are more eco-friendly and fuel efficient. 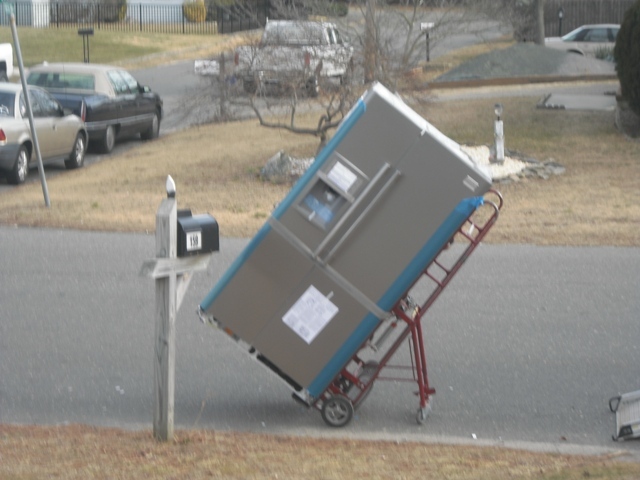 Have you recently ordered an appliance and thought nothing about the disposal of your previously used appliance? Did you know that instead of having the department store dispose of your old appliances you can scrap them at Upstate? At Upstate, we adhere to sustainable recycling practices, and offer competitive market prices for your scrap metals and e-waste. Remove those old appliances and dump them straight into one of Upstate Metal Recycling’s roll-off containers. Let us collect all your useful scrap metal and pay you for it!